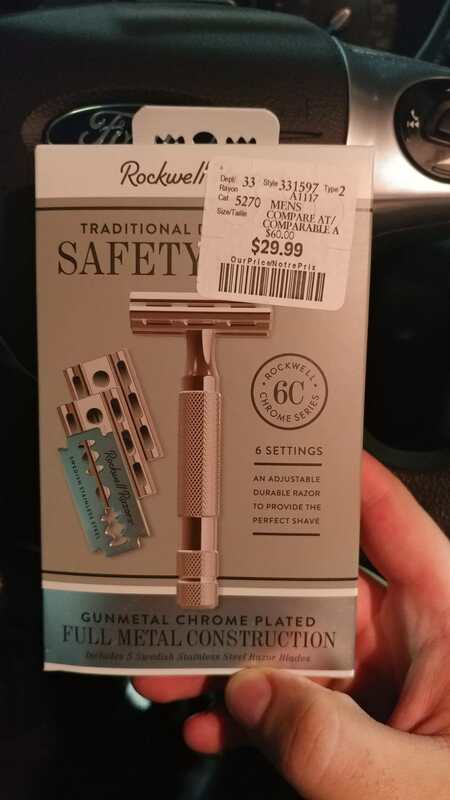 So in Canada at Winners (same as Marshal's) they have recently gotten Rockwell 6C razors since I don't need it I'm grabbing any I find for other wet shavers who might want one or want a gift. Razor was $34CAD/$27USD with tax. Shipped to the USA will be $44 USD w/tracking, slightly cheaper without.